Seasonal, festive, meditative and iconic Christmas and holiday images. A time for quiet reflections. 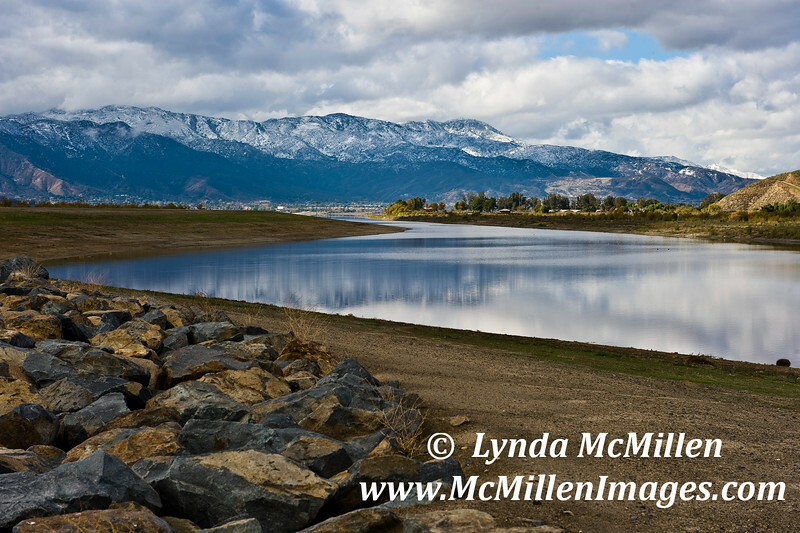 River flows into Lake Elsinore after rare winter snowfall.